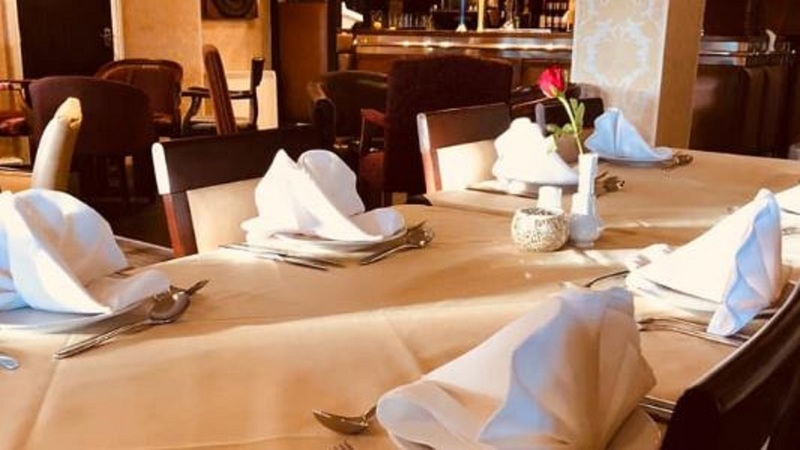 Rossendale's premier Indian Restaurant serving stunning authentic Indian Cuisine. With a selection of over 20 dishes the Anar Kali is a place where walkers, holiday makers, and office workers alike sit side by side to enjoy a cool glass of ale and a hot (sometimes very hot) meal at the end of the day. Whether you prefer the fiery taste of a freshly prepared Vindaloo or the gentler experience of a traditional Chicken Tikka, they have something for you!